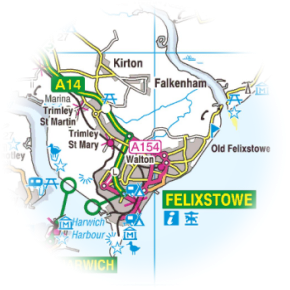 Felixstowe First Responders: Saving Lives in and around the Felixstowe area! We are volunteers and our time is given freely. Although we are trained by the NHS we are not funded by them! The equipment that we carry has to be funded by the local scheme and an AED alone costs in the region of £1500! At present most of our equipment is borrowed and safety clothing has been bought by group members and is shared between us! You can help in two ways: Join us as an active member or fund raiser; or please make a donation to our funds. You can donate by cash or cheque! <More...> All donations will be kindly acknowledged on our web site unless you wish to remain anonymous. Thank you.